Bristol-Myers Squibb (NYSE: BMY) announced a mega-deal for biotech Goliath Celgene (NASDAQ: CELG). Eli Lilly (NYSE: LLY) acquired precision-cancer drug developer Loxo Oncology (NASDAQ: LOXO) for $8 billion. And Sage Therapeutics (NASDAQ: SAGE) rolled out impressive data for a postpartum depression drug. 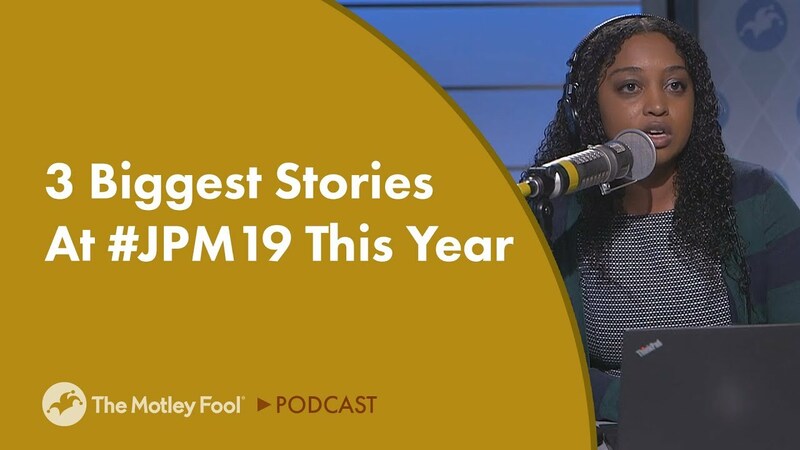 In this episode of The Motley Fool’s Industry Focus: Healthcare, Todd Campbell joins analyst Shannon Jones to explain why Bristol-Myers and Loxo Oncology are doing their deals and how Sage Therapeutics hopes to reshape how doctors treat depression. Tune in to learn if Celgene’s stock is still worth buying, Loxo Oncology can provide the spark Eli Lilly needs, and if Sage Therapeutics has a blockbuster drug on its hands.